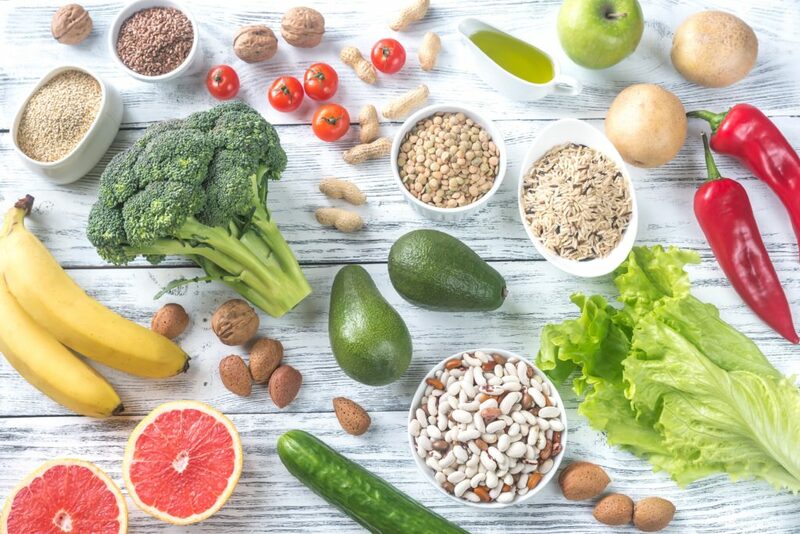 For many years, patients with Crohn’s disease and ulcerative colitis have shared their observations and concerns that their nutrition impacts their disease. FINALLY, research in gastroenterology is paying attention and beginning to confirm what these patients have been telling us for decades. Are you interested in learning more about the specific foods recommended to best manage your symptoms, reduce the risk of flares, and ensure optimal nutrition? Do yourself a favor and make an appointment with the registered dietitian at Comprehensive Gastrointestinal health. Visit our website: www.compgihealth.com or call us at 224-407-4400.